Choosing TouchMix might be one of the best decisions you'll ever make about your sound. 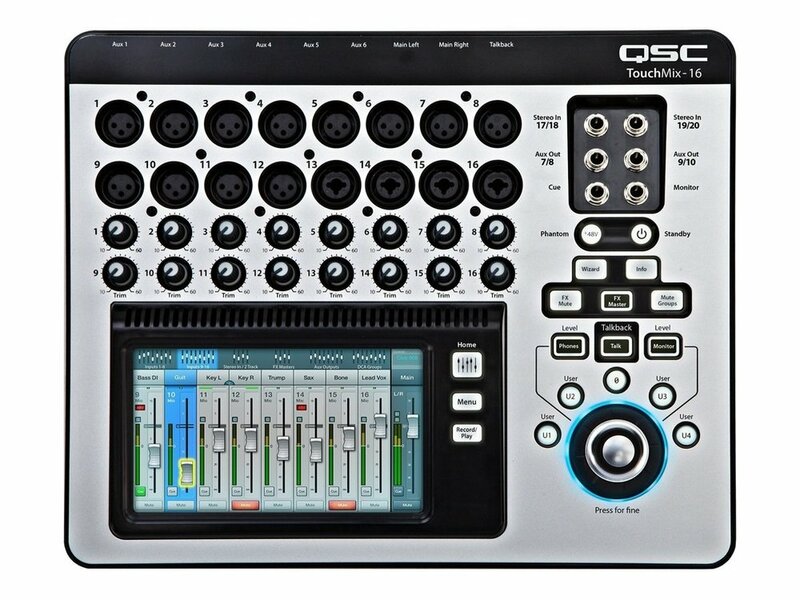 Whether you're a seasoned audio professional or this is your very first mixer, you'll get great results quickly, easily, and on your very first gig. Here's another result you can expect from TouchMix – cash back when you purchase either a TouchMix-16 or a TouchMix-8. After all, great decisions should be rewarded. between February 1, 2017 and June 30, 2017. Rebates must be submitted by July 31, 2017.